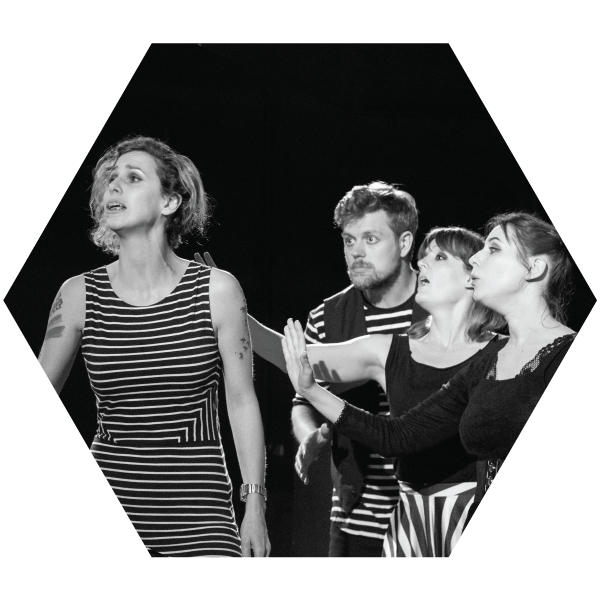 An annual festival that brings improvisers from around the world to Tampere for a full week of Shows, Workshops & Community! ALL THE SHOWS THAT NIGHT! SEE ALL 4 NIGHTS OF SHOWS! Diverse performances from around the world! The FiiF Stage brings players of all over the world together. The FiiF stage not only brings the best improvisers on the planet, but shines a light on teams from communities the world over! With jaw-dropping performances by Global Headliners, Local Favorites, and International Ensembles, the FiiF Stage is a place for everyone. Insights from the best instructors on the planet! One of our favorite things about FiiF is bringing players of all levels together to learn, rehearse and perform together! 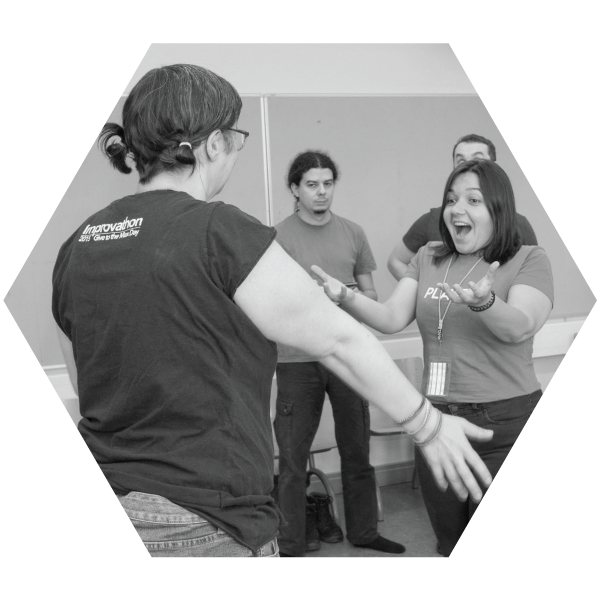 We offer workshops from some of the most talented and experienced leaders of improvisation from around the world who can’t wait to spread their knowledge. A gathering of Players from around the world! FiiF is a place for global improvisers to get together and have a lot of fun. We have over 90 Improvisers from 23 Countries participating in FiiF2018! 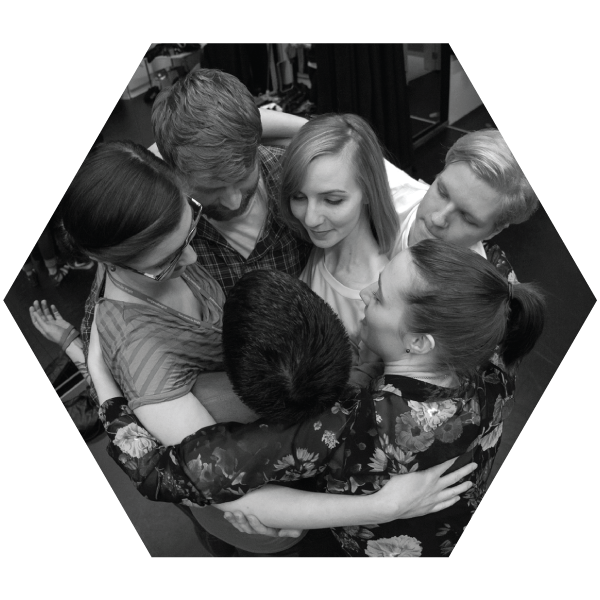 And this year we created more opportunities for Local Players to join the festival than ever before, in an effort to give back to the Tampere community of Improvisers. TICKETS AVAILABLE ONLY AT THE DOOR! SEE ALL THE SHOWS THAT NIGHT!